Should social media companies police anti-vaxx groups? There once was a time in this country when people were grateful for advancements in medical science such as the polio vaccine. People of a certain age still bare the small scar that the initial polio vaccines carried but such a small price to be paid to prevent such a horrible disease. Then in the late 1990s, a British doctor by the name of Andrew Wakefield publishes a study that alleged a link between childhood vaccines and autism. 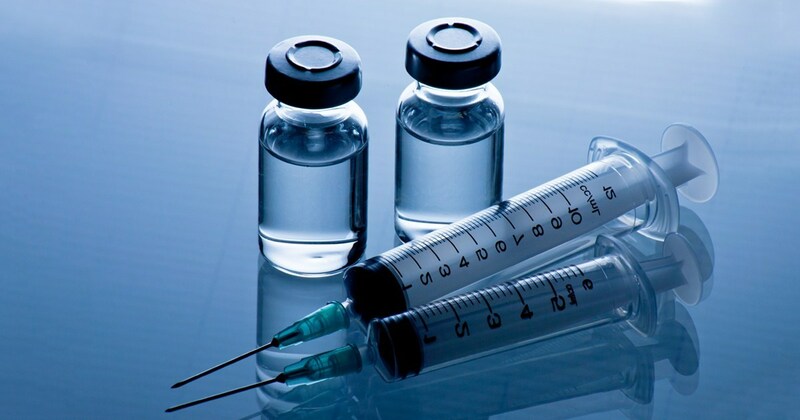 Even though Wakefield’s claims were quickly disproven that hasn’t stopped an entire movement of people who refuse to vaccinate their children over fears of their children becoming autistic. This movement has been dubbed by many as the Anti-Vaxx movement and has proliferated across the internet. Anti-Vaxx groups have found their core audience on places like Facebook and YouTube where their misinformation continues to find a top footing among the sites’ search algorithms. Because of that, U.S. Representative Adam Schiff wrote to both Google and Facebook requesting they take action claiming that these Anti-Vaxx groups are a “direct threat to public health” and that it undoes “progress made in tackling vaccine-preventable diseases.” Facebook responded by saying that they were looking into the matter. Meanwhile, pockets of outbreaks of diseases that were almost thought to have been eradicated have reemerged. So the question remains should companies like Facebook and Google do something about Anti-Vaxxer groups? Neither of these companies has to be a complete censorship tyrant when it comes to Anti-Vaxxing. However, due to the overwhelming scientific evidence in favor of vaccinating children against these preventable diseases, they can tweak their search algorithms to better promote more responsible content. Just in doing the research for this post, the Google search for Andrew Wakefield came up with more content about how Wakefield was supposedly maligned rather than being debunked. We realize that some people will never be shaken from their misguided belief that vaccines cause autism but if new people could be stopped from being indoctrinated into this dangerous belief then the better off our children and future generations will be. Is retail’s venture into healthcare dangerous? 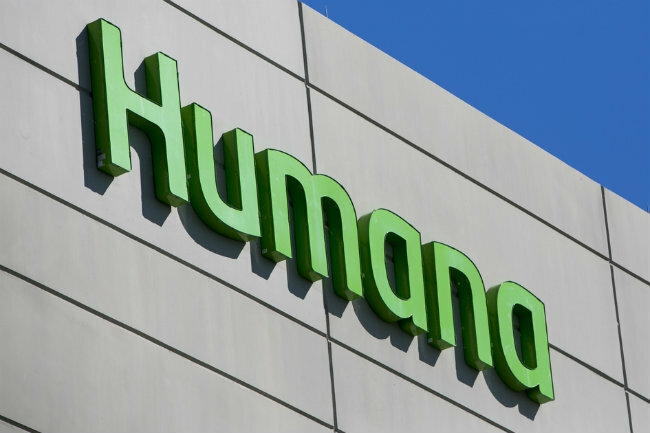 The Wall Street Journal is reporting that retail giant Walmart may be in talks to acquire one of the nation’s leading health insurers in Humana. If the acquisition talks were to be true, this would just be the latest in a series of talks between retail outlets and healthcare providers, but is it a good trend? Currently, pharmacy chain CVS is in talks to purchase Aetna, and Amazon has been looking to get into the pharmacy management business. With these acquisitions are we headed to a future if a healthcare cabal where only a few corporations can control reimbursement rates? It does seem to appear that way. With retail heading towards a duopoly between Walmart and Amazon these two companies once again are showing signs of trying to be all things to all people by also trying to control healthcare. If this trend continues, we may be seeing a single payer healthcare system in our future, but not one administered by the government for all citizens but rather by the profit driven iron fist of a possible single corporate entity for only those who could possibly afford it. Are Amazon pharmacy rumors changing the healthcare landscape? Previously, we’ve posted about rumors of Amazon getting into the Pharmacy Benefit Management business. Those rumors became more substantial recently as the St. Louis Dispatch reported that Amazon has received approval for wholesale pharmacy licenses in at least 12 states. While Amazon has refused to comment on these license approvals or whether or not they’re getting into the wholesale pharmacy game, that hasn’t stopped some businesses from reacting. Pharmacy chain and industry leading benefit manager CVS has put a bid of $66 million to try to purchase health insurer Aetna. If the purchase goes through, this would put CVS on par with UnitedHealthcare who has their own healthcare and pharmacy benefits. This would streamline pharmaceutical procedural operations for the potentially new CVS/Aetna and has the potential to save consumers money with their healthcare and pharmacy benefits being under one roof. However, the Amazon effect on this story should not be ignored. Billions of dollars have been put into action just on the rumor that Amazon is getting into the pharmaceutical market. When one solitary company has historically wielded that much power it ends up being targeted by the Federal Trade Commission. Maybe not during this administration, but in the future could we see Amazon being broken up like Bell Telephone was in the 1980s? If history is any indicator than the answer leans toward yes. Is Amazon getting ready to enter into the pharmacy market? If you have health insurance you might be familiar with having your prescription drugs being delivered by mail. Many health insurers use pharmacy benefit managers, PBMs for short, as middlemen between the pharmaceutical companies and the consumers. The PBMs determine which prescription drugs are covered under you insurance and at what percentage. 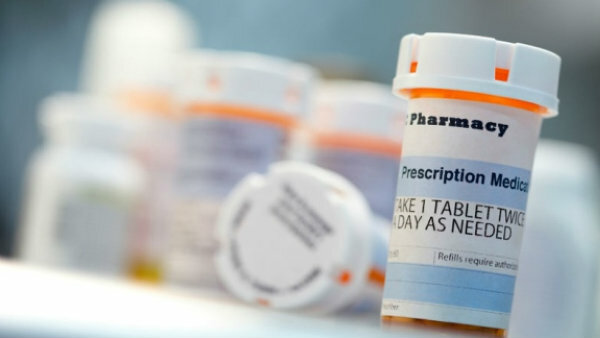 Many of these PBMs encourage prescriptions to be filled by them to be mailed to the consumers. 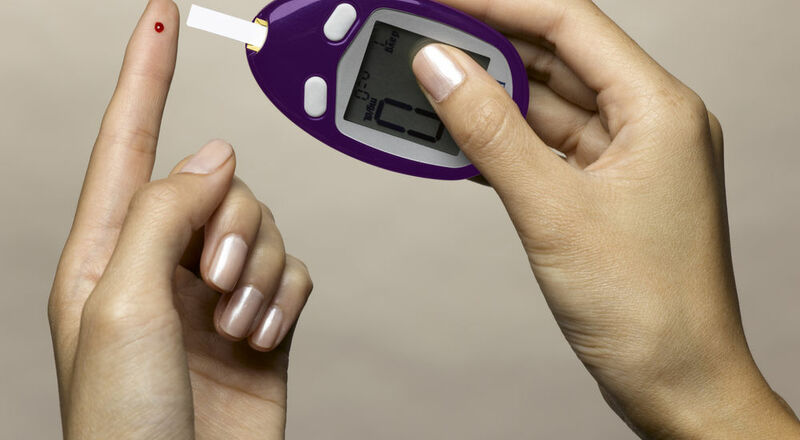 They offer some pretty substantial discounts to customers who use this procedure. Now, rumors are circulating in the business world that online home delivery giant Amazon is looking to enter the PBM market. There are pros and cons to Amazon moving into the pharmacy space. One of the pros is that this will offer more competition, as the PBM scene is ruled by only three companies, CVS, Express Scripts and United Healthcare. More choices for consumers is always a good thing as it could lead to competitive pricing for prescription drug coverage. However, the con could be that if Amazon does enter this market it could actually result in less competition as Amazon has a history of not being to fond of any competition. The even bigger problem with Amazon entering into this space is Amazon’s usual problem of trying to be all things to all people, a faceless global corporation that pervades itself into every facet of our lives. Is that what we really want, because that scenario benefits no one except Amazon. If we’re not careful Amazon could become a mega-monopoly with no one to challenge them. In the years prior to the internet, there was a lot of ignorance when it came to knowledge of medical issues. During the 1980s, there was a lot of misinformation and fear when it came to AIDS. There was so much bad information out there about how AIDS and HIV can be contracted, that many people treated it like leprosy. It was only through years of education and public information have we greatly reduced that stigma. Now in the days of the internet with access to the all of world’s knowledge we should be more enlightened when it comes to outbreaks of certain diseases. The problem is that with social media, the fear and misinformation have an audience equal to the truth. According to the Huffington Post, at the height of the Zika virus onset, the most stories read and shared on social media about the subject were either conspiracy related or just flat-out wrong. The same thing happened with the Ebola scare a few years back, and the argument over vaccinating your children seems to be eternal. When the fear and misinformation become more dominant than facts we could find ourselves returning to the days of leeches, blood-letting and releasing our humors. That may be a hyperbolic example but it can happen slowly over time if we’re not careful enough. I’m sure by now that most of you have heard about the controversy surrounding the pharmaceutical company Mylan and how they’ve been accused of price gouging for the life saving Epipens. For those who may not know, Epipens are injections that contain the drug epinephrine which is used to save the lives of those who suffer from extreme allergies like those to food or bees. It prevents the patient from going into what’s known as anaphylactic shock. 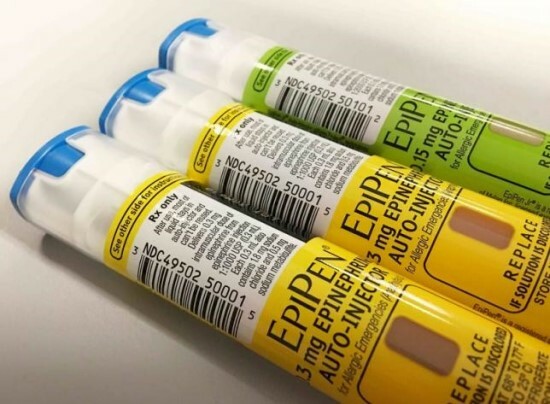 The injectors used to be affordable but recently, Mylan has increased the price of the life saving medication to the point where it’s become too expensive for many of those with the sensitive allergies. Unfortunately, when crises like this arise, there are always those who try to take advantage of the situation. Epipens have started appearing online for sale on less than scrupulous marketplaces. This is not only illegal, it’s also dangerous. Let’s not forget that Epipens are a drug and should only be prescribed by a doctor. If you were to buy any Epipens online you could be risking the health of the patient if it’s not the right prescription for the patient. That’s not even mentioning that there could be fake Epipens being sold that could contain no medicine or some substance that’s either harmful or ineffective, much like the products sold by overseas pharmaceutical mills. While Mylan’s alleged price gouging may be seen as detestable, it’s not worth risking your own life by bypassing your doctor. Here’s a little fact you may not have known. It’s actually against the law to sell a used CPAP machine online. Those are the machines that assist sleep apnea patients with their breathing at night. In case you were unaware, sleep apnea is a condition that affects numerous people where they stop breathing during the night while they sleep. 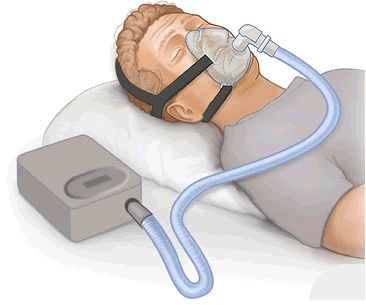 It can be a potentially fatal condition so it’s important that sufferers have their own CPAP machines. Unfortunately the machines can be quite expensive and many people look to purchase a used one online. There are two problems with the scenario. The first is, as I mentioned, it’s illegal to sell a CPAP machine online because you need a doctor’s prescription to purchase one. The second problem is that the machine you’re buying online may not match your prescription and could exacerbate your condition. If you do find yourself in need of a CPAP machine but you may nit have the funds to purchase a brand new unit you can look to the CPAP Assistance Program and they may be able to assist you as they sell refurbished CPAP machines at a deep discount. This shows a much bigger problem in our country though where life saving medical care has been priced out of reach of those who may need it most. A great many of us will donate blood to the American Red Cross after a natural disaster like Hurricane Sandy or a crime of great tragedy like the Orlando massacre. Instead of waiting for an event like that to occur before donating we should be donating now. Right now the American Red Cross is facing a severe shortage of blood donations. Most of the shortage is due to it being summer here in America and with schools out and families on vacations not many people are thinking about blood donation nor are many blood drives being organized. If you think about it, summertime is great time to donate blood. Summertime always has the potential to bring about the most widespread natural disasters in our country, like hurricanes. Rising temperatures can also lead to massive brush and forest fires and heavy rains have already brought major flooding to the country. Sadly, our country is also susceptible to tragedies like those that happened recently on Orlando and Dallas. While I’m sure the Red Cross is grateful for the donations received in the wake of events like this, wouldn’t it be better if they had enough blood on hand before these events take place? Please visit http://www.redcrossblood.org/ today ro find a donation site near you. Are Facebook’s new suicide prevention tools susceptible to abuse? Facebook gives them several options. For example, a list of resources, including numbers for suicide prevention organizations, can be shared anonymously, or a message of support can be sent (Facebook suggests wording). 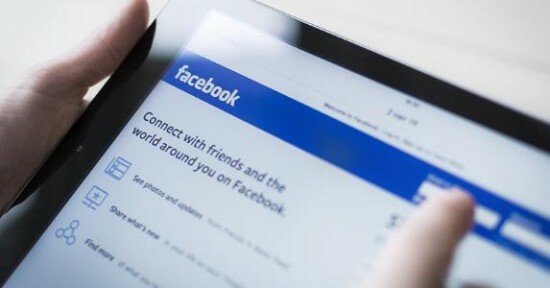 However, with this being the internet every tool that’s designed to help can also be used to hurt, or as the saying goes ‘this is why we can’t have nice things.’ While Facebook should be applauded for adding this feature there is also a potential for abuse, especially when it comes to younger users who may be cyberbullied. It’s almost inevitable that group of trolls or bullies will hammer someone’s Facebook posts with this ‘suicide flag’, for lack of a better term, as either a threatening message (e.g., the ‘kill yourself’ type of harassment) or just as a way to interfere with their Facebook experience. 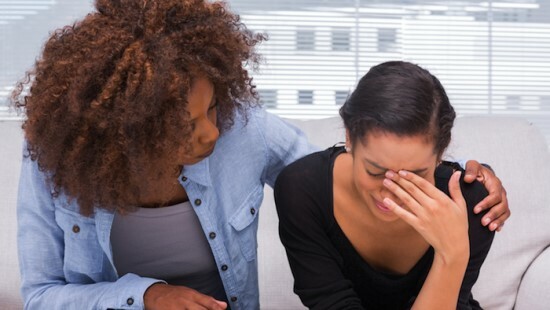 Mental health is still a tricky topic even in today’s society and is still somewhat stigmatized. In that case Facebook should be commended for helping to try to bring the topic to the forefront however, they need to be careful that this feature isn’t used to even further stigmatize though who may be in need of mental healthcare by allowing this new tool of theirs to be abused. Engadget is reporting that Facebook does have a team in place to monitor for potential abuse. Hopefully they’ll be able to curtail abuse so resources for those who need it can be effectively put to use.